Even this morning on Today Show nutritionist Joy Bauer was sharing her picks for this year’s super foods, which matched many of our choices. Joy’s list included seeds, and we mention hemp and chia, and she also included pumpkin seeds. She named Brussels sprouts as the “food of the year,” and said mini desserts and protein powders will also be quite popular. 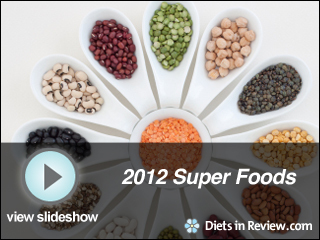 Below are some of our picks for the top 10 super foods of 2019. Here you'll read the latest health news, trends, and finds from our team.